Just a few months after launching in the United States, Ford connected vehicle systems are coming to Europe through Ford Commercial Solutions: a unit within Ford Smart Mobility. The two offered products will help fleet owners track their vehicles. 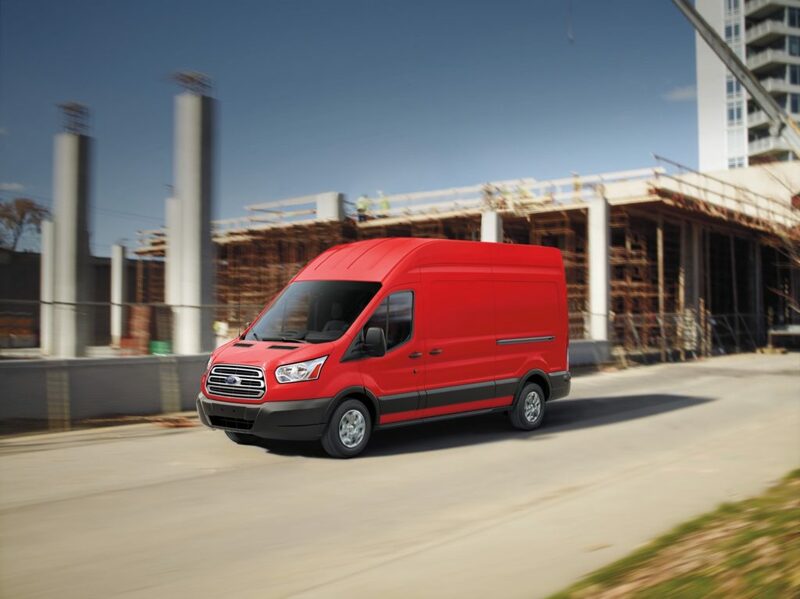 Ford Telematics is a tool targeted at smaller fleets. It’s an application that collects information from vehicles. The data then gets transferred to the Ford connected vehicle systems web-based portal. It allows managers to view fleets in near real-time for faster insights into performance. Ford has also designed Ford Data Services for fleets already using their own or third-party system providers. The data services offering works off the modem already built into the vehicles. The vehicle data goes directly to the cloud without the need for additional third-party hardware, management or installation downtime. From there, the vehicle data is relayed to a fleet’s internal IT system or a third-party provider. Ford Commercial Solutions execs say the modem is the key to the Ford connected vehicle systems. It delivers data that has been certified by the OEM’s engineers for accuracy. They said that’s different from aftermarket plug-in devices, which have limits on accuracy and the amount of data that can be transmitted. The Ford connected vehicle systems products were first launched in the United States in June. One difference is here the Ford Data Service is also targeted to law enforcement fleets. The information is collected to provide tips and insights to improve law enforcement officers’ safe driving habits, including seat belt usage. Data is also shared on making the vehicles more efficient. The website allows operators to review the driving performance of individual drivers, or the fleet as a whole. Ford will launch these new data products first in Germany and the United Kingdom in the spring of 2019, with further markets to follow. Ford wants to provide connectivity across its entire vehicle range in Europe. 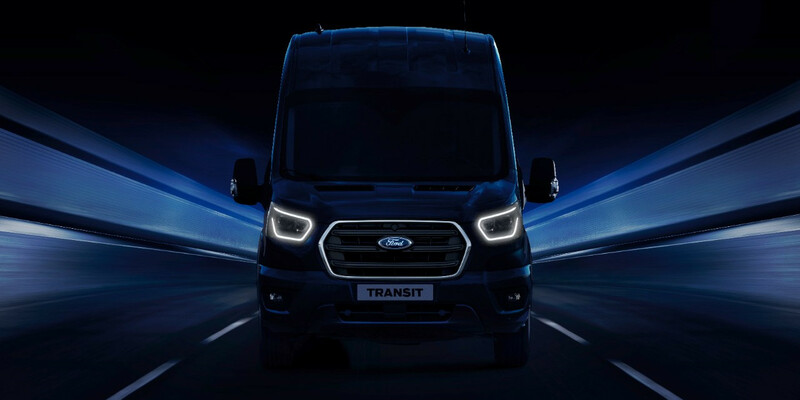 Both services will be compatible with the latest range of Ford passenger cars and commercial vehicles, as well as 2012 model-year vehicles and newer without a modem via a new Ford-engineered plug-in device.